and at the same time you can go on foot to unearth the attractions of the old town. 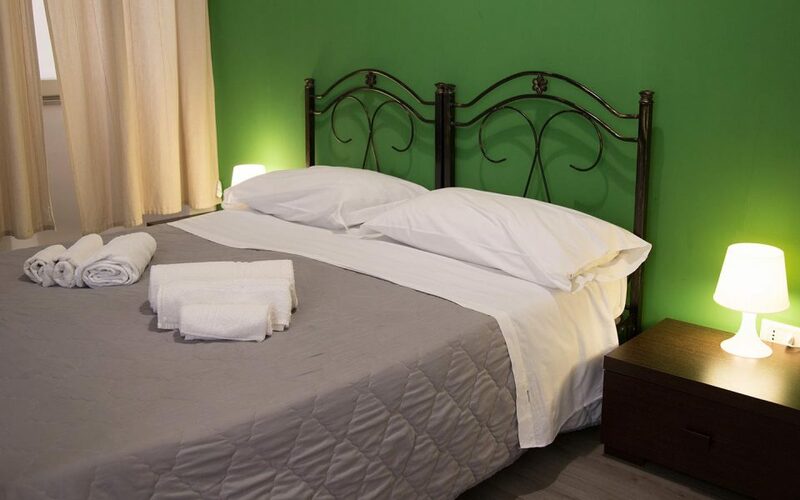 The “ Green “ room, is considered comfortable for travellers who love to rest and relax. The green color gives a feeling of security and reminds nature. In this room you can find all comfort and a large bathroom in it. 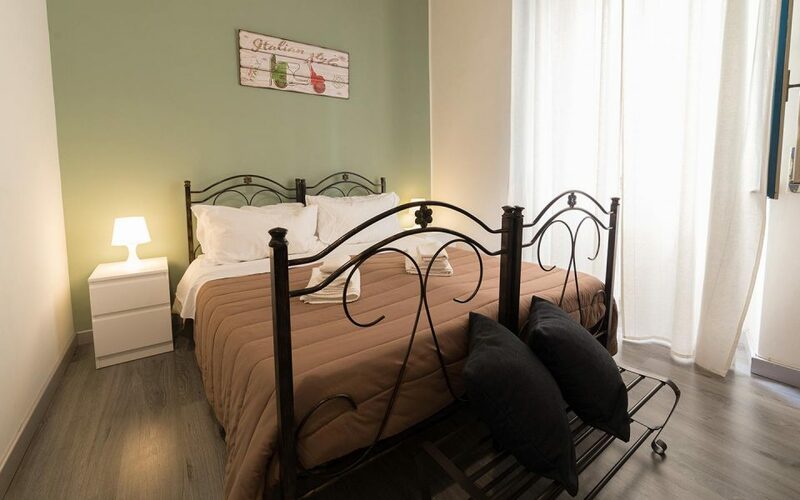 The room “Biscari” is called in this way by the most aristocratic families of the town. The particularity of the place consists of mixed art and architecture as the palace “Biscari” stands precisely on the ancient city walls. 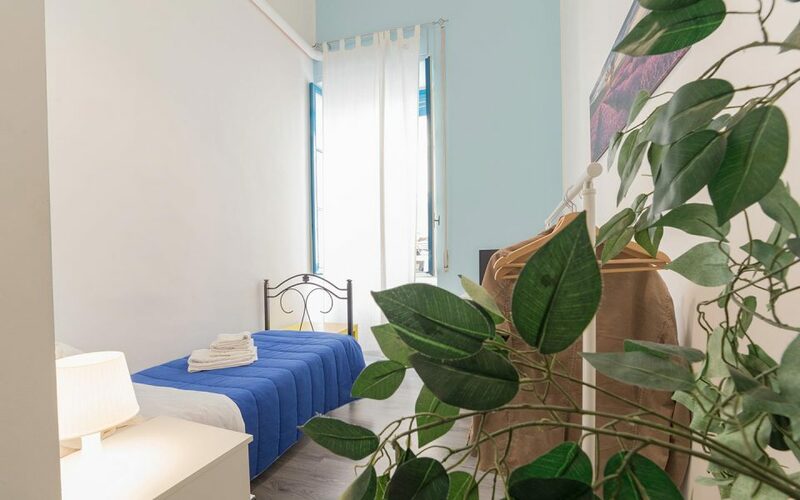 The rooms is large 25m², the ideal size to accomodate four people. In the rooms you can find private bathroom and shower. Our breakfast room is available to guests. 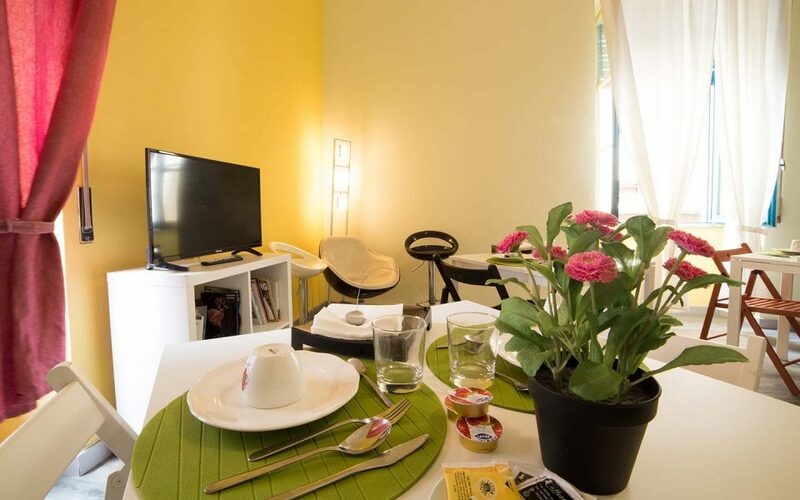 You will find a fridge, coffe machine, microwave, newspapers, magazine and many other comforts. Every morning you can sample a delicious sweet and savoury buffet. 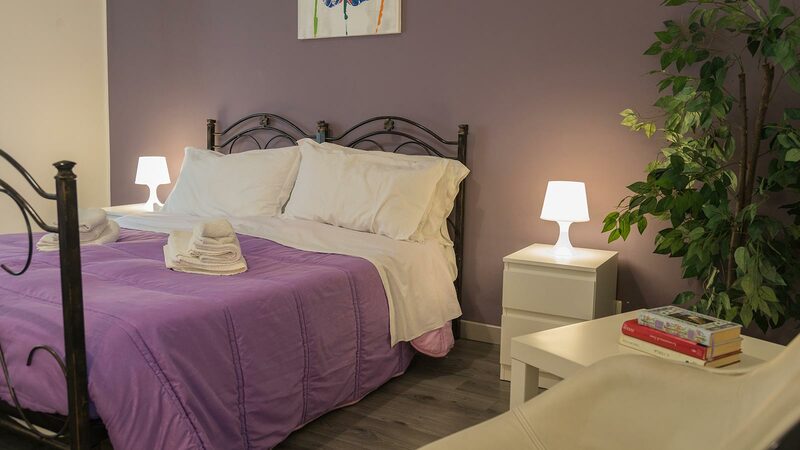 In our B&B always find cordiality and accessibility and a common room where you can prepare coffee or take a drink. Every morning will be served a hearty breakfast and suggested some speciality of the place too.